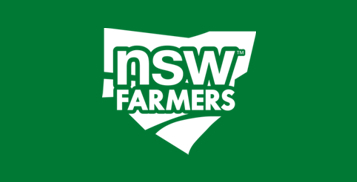 NSW Farmers' Bunaloo, Deniliquin and Berrigan/Jerilderie Branches invite all members and guests to a meet the candidate session in the lead up to the Federal Election. With Farrer shaping up as a pivotal seat in the formation of a working Government this is an opportunity to hear from all the candidates on what matters to our electorate. We look forward to seeing members and guests at this event. Please consider making a night of this and supporting your community by grabbing a bite to eat in Deniliquin prior to the forum. Doors will open at 6:30pm for a 7pm start.